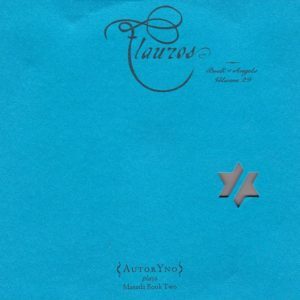 Contemporary Music Night #20 – Book of Angels # 3. 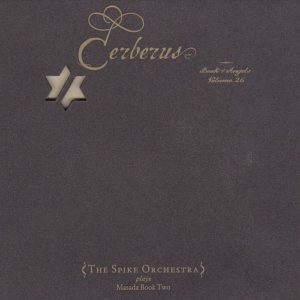 The Twentieth two-weekly Contemporary Music Night on Concertzender with tonight the Third of an Five night series with John Zorn’s complete Masada Book #2: The Book of Angels. Special about it is that you will hear all the 316 pages of the book in the order that they have been composed by John Zorn. Thanks to the co-operation of the master himself. 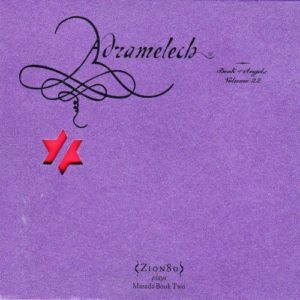 Klezmerson: Bejamin Schwarz: viola, piano, organ, jaranas. Maria Emilia Martinez: flute. Juan Manuel Ledezma: guitar, requinto, leona. Dan Zlotnik: saxes, clarinet. Marco Renteria Carina Lopez: bass. Chatran Gonzalez: percussion. Chali Mercado: drums. Special Guests. David Krakauer: (bass)clarinet, Sheryl Bailey: guitar. Jerome Harris: e-bass, voice. Keepalive: laptop. Michael Sarin: drums. Zion 80: Shanir Ezra Blumenkranz: bass. Matt Darriau: altsax, clarinet. Yoshie Fruchter: guitar. Frank London: trumpet. Jessica Lurie: barsax, flute. Jon Madof: guitar. Brian Marsella: keyboard. Greg Wall: tenorsax. Yuval Lion: drums. Zach Mayer: bartsax. Marlon Sobol: percussion. 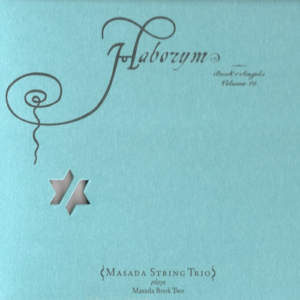 Masada String Trio: Mark Feldman: violin, Erik Friedlander: cello, Greg Cohen: bass. 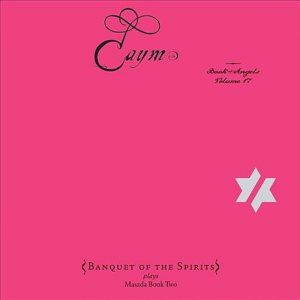 Banquet of the Spirits: Cyro Baptista: percussion, voice. Shanir Ezra Blumenkranz: ud, bass, gimbri, voice. Tim Keiper: drums, percussion, voice. Brian Marsella: keyboards, voice. 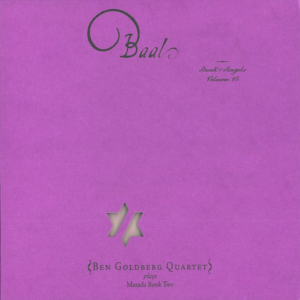 Ben Goldberg Quartet: Ben Goldberg: clarinet. 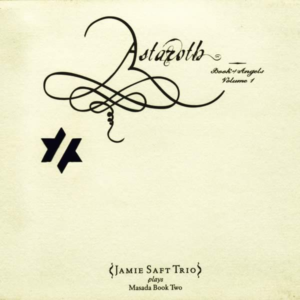 Jamie Saft: piano. Greg Cohen: bass. Kenny Wollesen: drums. 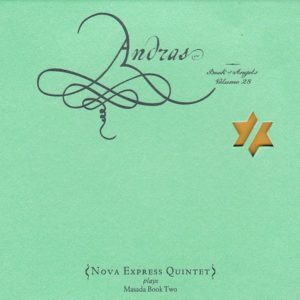 Nova Express Quintet: John Medeski: piano. Trevor Dunn: bass. Kenny Wollesen: vibraphone. Joey Baron: drums. Cyro Baptista: percussion. Secret Chiefs 3: Trey Spruance: guitars, organ, piano, percussion, sunths. Timb Harris: violin, trumpet. Jason Schimmel: guitar. Anonymous 13: voice, viola. Rich Doucette: sarangi. Jai Young Kim: b3-organ. Shazhzad Ismaily: bass. Ches Smith: drums, congas. Adam Stacey: clarinet. Monica Schley: harp. 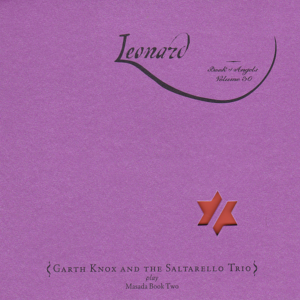 Garth Knox: viola, viola d’amore. Saltarello Trio: Agnès Vesterman: cello. 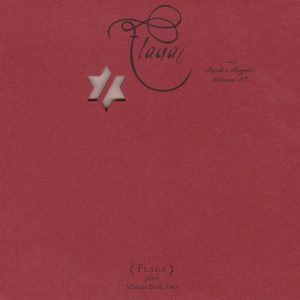 Julia Robert: viola, viola d’amore. Sylvain Lemètre: percussion. Koby Israelite: accordion, percussion, guitar, bouzouki, banjo, flute, bass, cajon. Yaron Stavi: bass, voice. Sid Gauld: trumpet. Stewart Curtis: recorder, piccolo, clarinet. 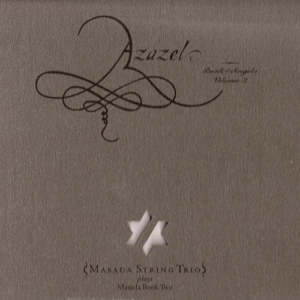 Mycale: Ayelet Rose Gottlieb, Sofia Rei, Sara Serpa, Malika Zarra: voice. Autor Yno: David Konopnicki: guitar. Bertrand Delorme: bass. Cyril Grimaud: drums. The Dreamers: Marc Ribot: guitar. Kenny Wollesen: vibraphone. Jamie Saft: keyboards. 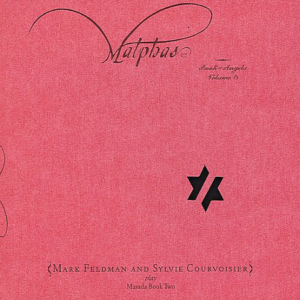 Mark Feldman: violin, Sylvie Courvoisier: piano. 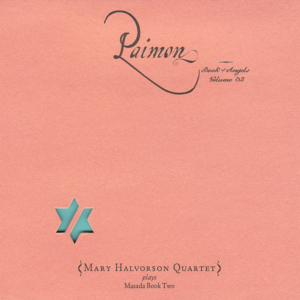 Mary Halvorson Quartet: Mary Halvorson, Miles Okazaki: guitar. Drew Gress: bass. Tomas Fujiwara: drums. 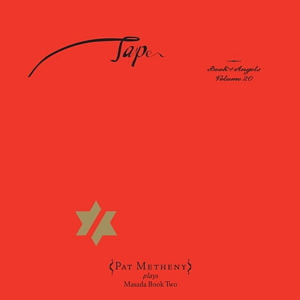 Pat Metheney: guitars, bass, keyboards, bells, marimba, bandoneon, percussion, electronics, flugelhorn. Antonio Sanchez: drums. Bar Kokhba Sextet: Mark Feldman: violin, Erik Friedlander: cello, Greg Cohen: bass, Marc Ribot: guitar, Cyro Baptista: percussion, Joey Baron: drums. The Cracow Klezmer Band: Jaroslaw Tyrala: violin, Jaroslaw Bester: accordeon, Oleg Dyyak: accordeon, clarinet, percussion, Wojciech Front: double bass. Dafo String Quartet. 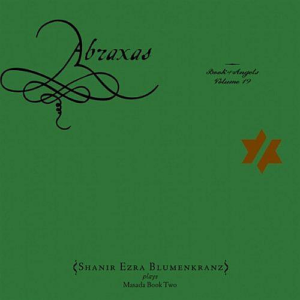 Shanir Ezra Blumenkranz: gimbri. Aram Bajakian, Eyal Maoz: guitar. Kenny Grohowsky: drums. Roberto Rodriguez: drums, percussion. Itay Abramovitz: piano. Assaf Hakimi: bass. Gilad Harel: clarinet. Jonathan Keren: violin, viola. Salit Lahav: accordion, flute. Chen ‘Pepe’ Meir: congas. Omri Mor: piano. Yaron Ouzana: trombone. Amit Sharon: percussion. Wojciech Front: double bass. Dafo String Quartet. 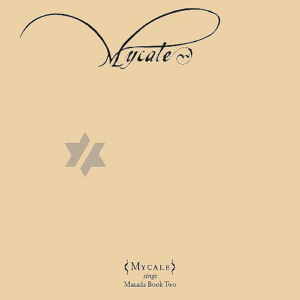 Mycale: Basya Schecter, Ayelet Rose Gottlieb, Malika Zarra, Sofia Rei Koutsovitis: voice. Ezra Blumenkranz: ud, bass, gimbri, voice. Tim Keiper: drums, percussion, voice. Brian Marsella: keyboards, voice. Secret Chiefs 3: Trey Spruance: guitars, organ, piano, percussion, sunths. Timb Harris: violin, trumpet. Jason Schimmel: guitar. Anonymous 13: voice, viola. Rich Doucette: sarangi. Jai Young Kim: b3-organ. Shazhzad Ismaily: bass. Ches Smith: drums, congas. Adam Stacey: clarinet. Monica Schley: harp. Tim Smolens: cello, bass. Marc Ribot: guitar. Trevor Dunn: bass. G. Calvin Weston: drums. Graig Taborn: piano. Christian McBride: bass. Tyshawn Sorey: drums. Bester: accordeon, Oleg Dyyak: accordeon, clarinet, percussion, Wojciech Front: double bass. Dafo String Quartet. 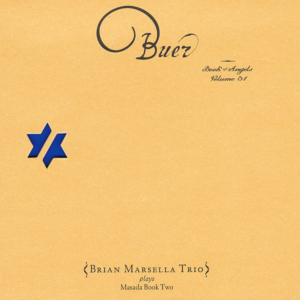 Brian Marsella Trio: Brian Marsella: piano. Trevor Dunn: doublebass. Kenny Wollesen: drums. Mike Patton, Sofia Rei: voice. Marc Ribot: guitar. John Medeski: organ, piano. Kenny Wollesen: vibraphone. Trevor Dunn: bass. Joey Baron: drums. Cyro Baptista: percussion. 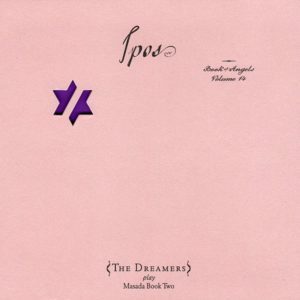 From The Song Project: Live at LPR Tzadik TZ 8331. Text: Sean Lennon. 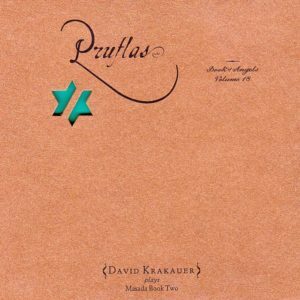 From Special 6×7” Vinyl Edition The Song Project Tzadik TZ 6004. Text: Sean Lennon. percussion, voice. Brian Marsella: keyboards, voice. 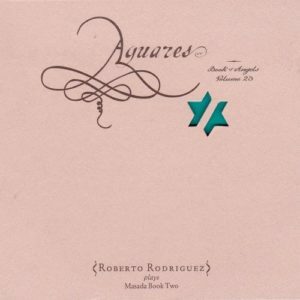 Roberto Rodriguez: drums, percussion. Itay Abramovitz: piano. Assaf Hakimi: bass. Gilad Harel: clarinet. Jonathan Keren: violin, viola. Salit Lahav: accordion, flute. Chen ‘Pepe’ Meir: congas. Omri Mor: piano. Yaron Ouzana: trombone. Amit Sharon: percussion.